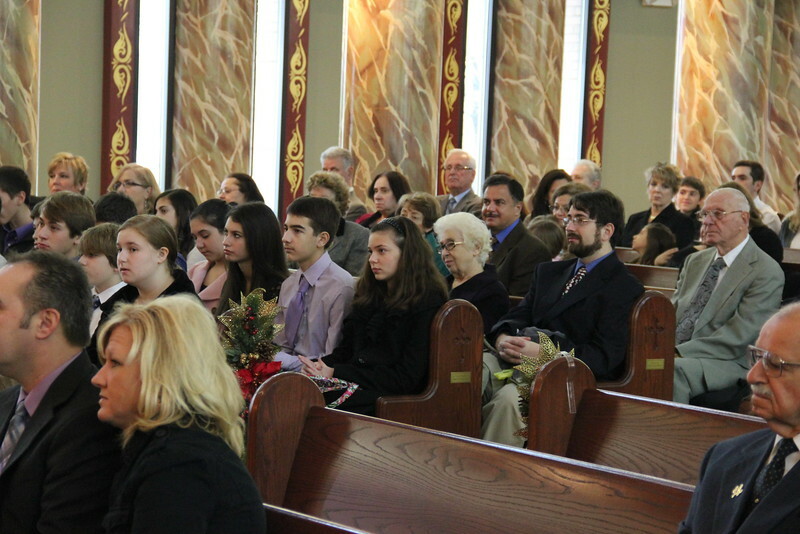 Sunday December 2nd, 2012 Metropolitan Nicholas visited the St. John Parish in Sterling Heights, MI. Co-celebrating were Fr. Nicholas Kyritses (Proistamenos) and Fr. Perikles Kallis (Annunciation - Buffalo, NY).